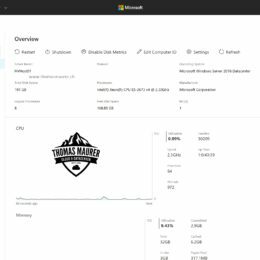 Microsoft just released the new Windows Server version 1709 in the Semi-Annual Channel. 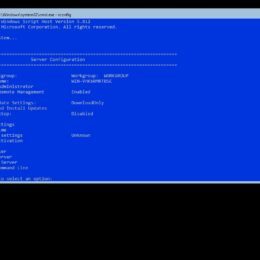 This blog post is for beginners which want to do their first step setting up Windows Server Core. 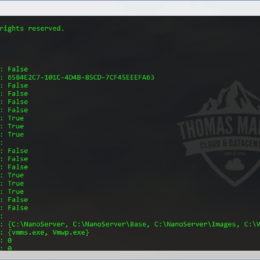 First you boot your server or virtual machine form the Windows Server 1709 ISO file. and select which Operating System you want to install. 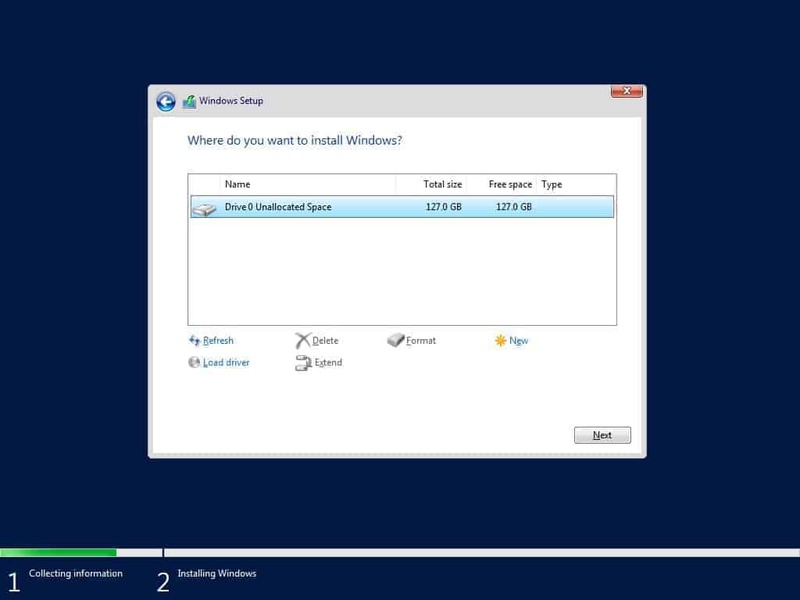 You can choose between Windows Server Standard or Windows Server Datacenter. As you might see, there is only Server Core available. 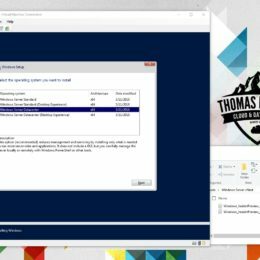 The Server with Desktop Experience or Full Server is only available in the LTSC (Long-Term Servicing Channel) in Windows Server 2016. After accepting the license terms, you can choose the installation type. Even there is an upgrade option, you should choose Custom which will be a new install. Since an in-place upgrade from older Windows Server versions is not supported. After that Windows Server will install itself, and reboot for a couple of times. After the installation is finished you have to set the default Administrator password. 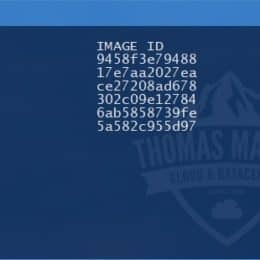 When you login for the first time, it runs the Windows command prompt with the common Windows commands, or you can run PowerShell, or if you need the magic key to the server core configuration you can run “sconfig” which allows you quickly to do configuration changes, install updates and more. 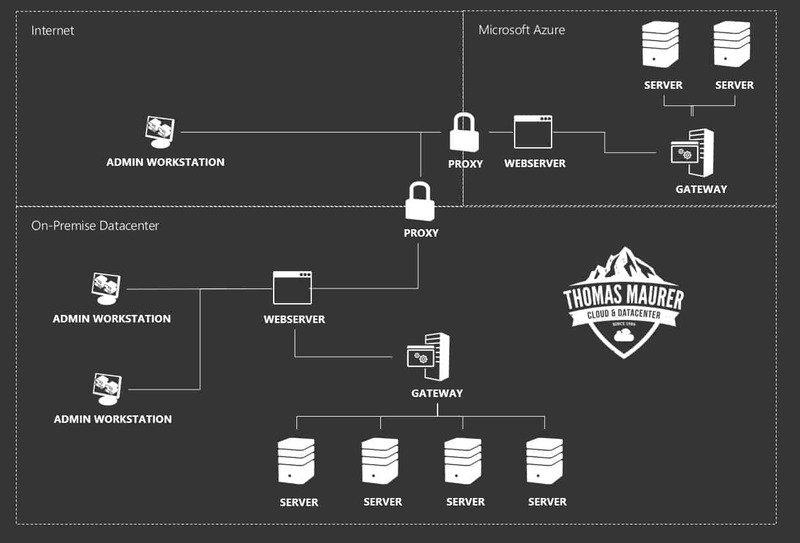 Last week I took the Microsoft Private Cloud Exam 70-246: Monitoring and Operating Private Cloud with System Center 2012 and got with this the MCSE: Private Cloud certification. I also did the beta exam 70-410: Installing and Configuring Windows Server 2012. Now to my experience with the this exam. 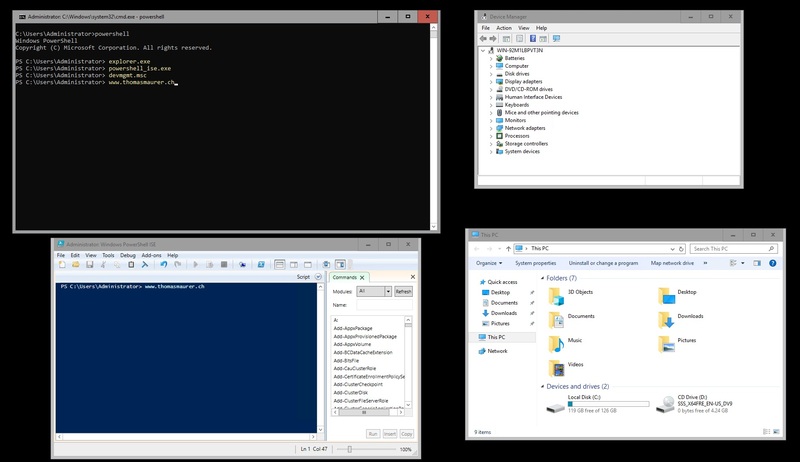 First of all you can see that Hyper-V is one of the new key features in Windows Server 2012 and you will get a lot of questions about Hyper-V. I got something round 45 questions. The question do pretty much match the list on the exam site. And I would recommend that you check out the new TechNet articles about Windows Server 2012. But I am sure it is much easier to pass the exam if you have worked with the new release of Windows Server 2012. 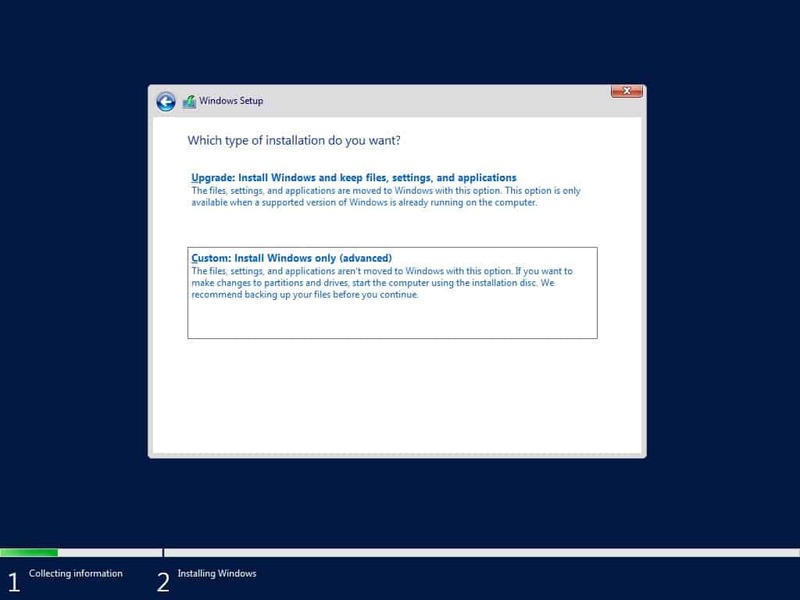 Download the evaluation versions of Windows Server 2012 Release Candidate and test the new features. 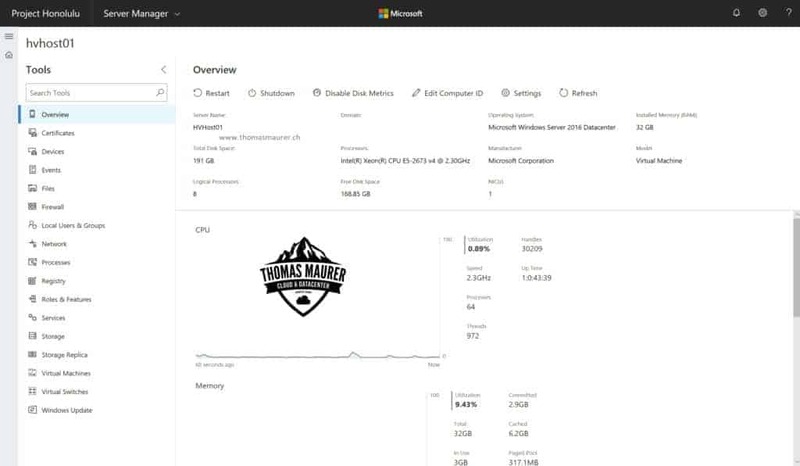 New features in Hyper-V. 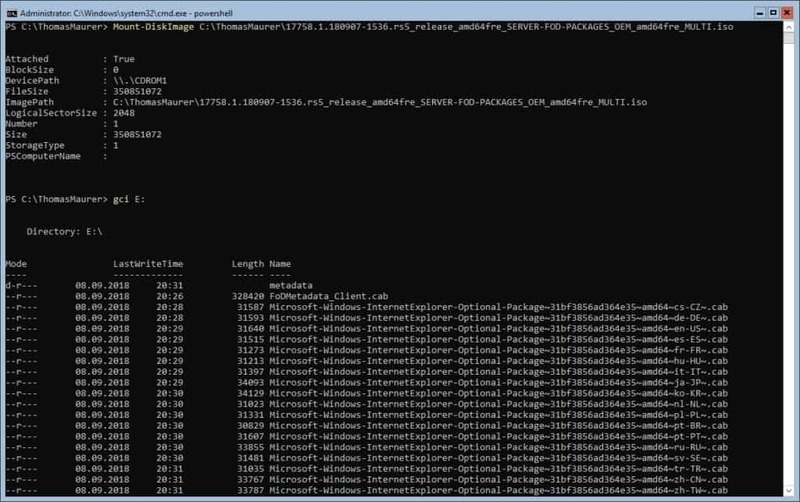 So I would recommend reading my blog post about the new features in Hyper-V 2012. 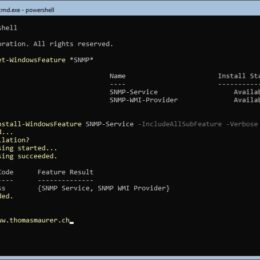 New PowerShell cmdlets. Here my blog posts about Networking and Disk Management with PowerShell can help you. 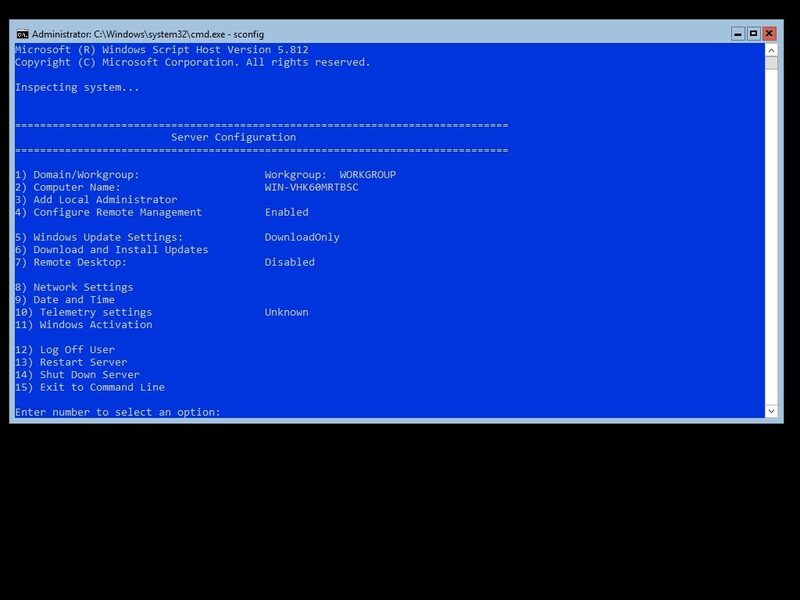 Windows Server Core. This blog post about adding and removing the GUI can may help you. You can get more information on the official Microsoft Certification site for exam 70-410: Installing and Configuring Windows Server 2012.